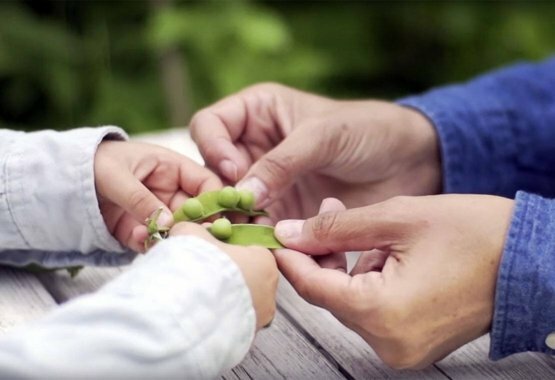 People are becoming more passionate about growing their own food and showing a greater desire to commit to the values of sustainable development. This is evidenced by the increasing numbers of vegetable and herb gardens in back gardens, on roof terraces and in allotments. In response to this trend, Fiskars is launching a range of tools for taking care of kitchen gardens. 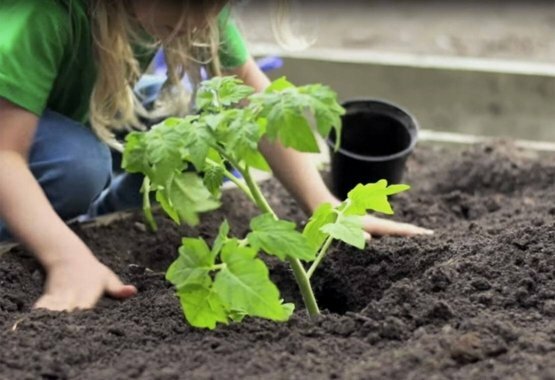 The Light products makes gardening even easier: they are light, so they are easy on the back, and they encourage children to get involved in gardening. The tools are also light in colour, so even ardent interior designers will not be put off. Early summer is the best planting time for tomatoes. Use the Light Shovel to add and turn soil. Use the Light Soil Rake to level the soil. 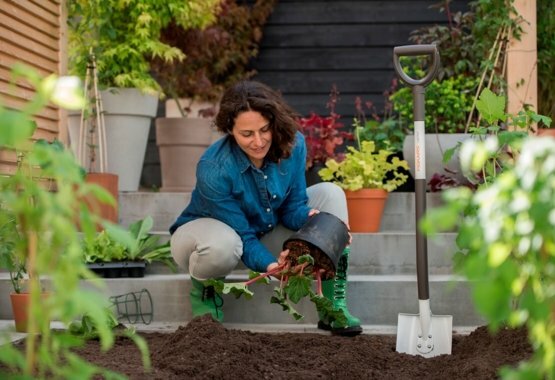 Use the Light Digging Spade to dig a planting hole. Establish trellis when planting vine varieties. Add a small amount of fertilizer to the soil. Use the Light Digging Fork to turn the soil. Use the Light Digging Spade to create rows for the seeds. Plant seeds 2.5cm deep and 5cm apart. Plant peas six weeks after the last spring frost. Water seeds moderately after planting. 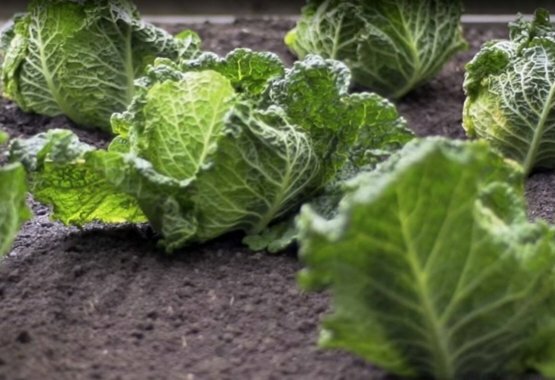 Start cabbage seeds indoors 6 to 8 weeks before last spring frost. Plant 30cm to 60cm apart in rows, depending on final desired size. Transplant outdoors 2 to 3 weeks after the last frost.